Because the average prince is likely to be focused upon his own interests, a prince's private interests are generally in opposition to those of his subjects. Fortunate is the kingdom ruled by a virtuous prince (virtue here defined as being able to pursue his own interests without conflict). 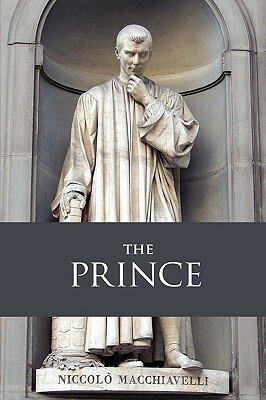 In Machiavelli's view, virtue is that which increases power; vice is that which decreases it. Far shorter than most classic works, and more accessible to current readers because of their familiarity with politics, this work yields benefits and insights to all who read, digest, and critically examine the precepts it explains. A must-read classic of world literature. Newly designed and typeset in a modern 6-by-9-inch format by Waking Lion Press.